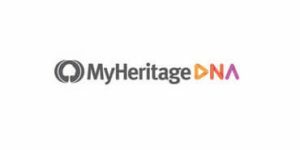 In anticipation of this year’s soccer World Cup in Russia, MyHeritage has teamed up with eight international soccer legends to help them discovered their genetic roots. The company has finally revealed their ethnicity breakdowns and helped them find out more about their family histories to learn whether there is more that unites them than divides them. The players met in London to reflect on their careers, genetic heritage, and what playing for their countries meant to them. 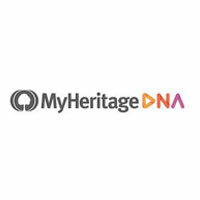 Apart from revealing their ethnicity results, MyHeritage also gave them plenty of information regarding their DNA matches and family histories with historical photos and records of their ancestors. Get an exclusive sneak peek of their discussion, moderated by famous sports presenter Kelly Cates. We’ll just say that German captain Lothar Matthäus is 24.3% English and that English legend John Barnes should have definitely played for Scotland. 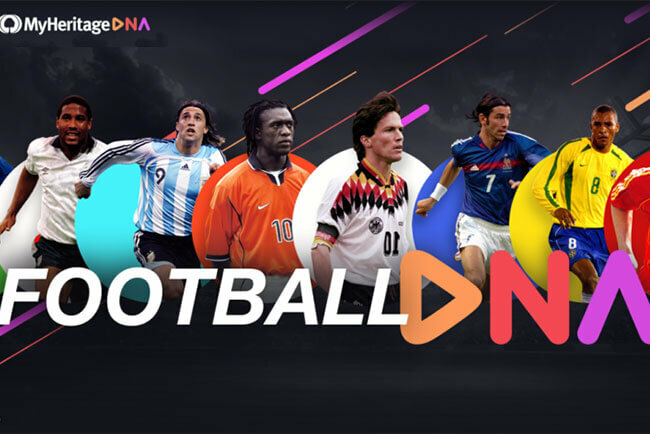 You can learn more about the players and their surprising ethic results on the special Football DNA website launched by MyHeritage to showcase this project. The website contains the full documentary as well as behind the scene footage and 1-on-1 interviews with each of the players.